Our All Purpose Glue is a versatile glue that allows you to use it on all different types of surfaces and for all sorts of projects. 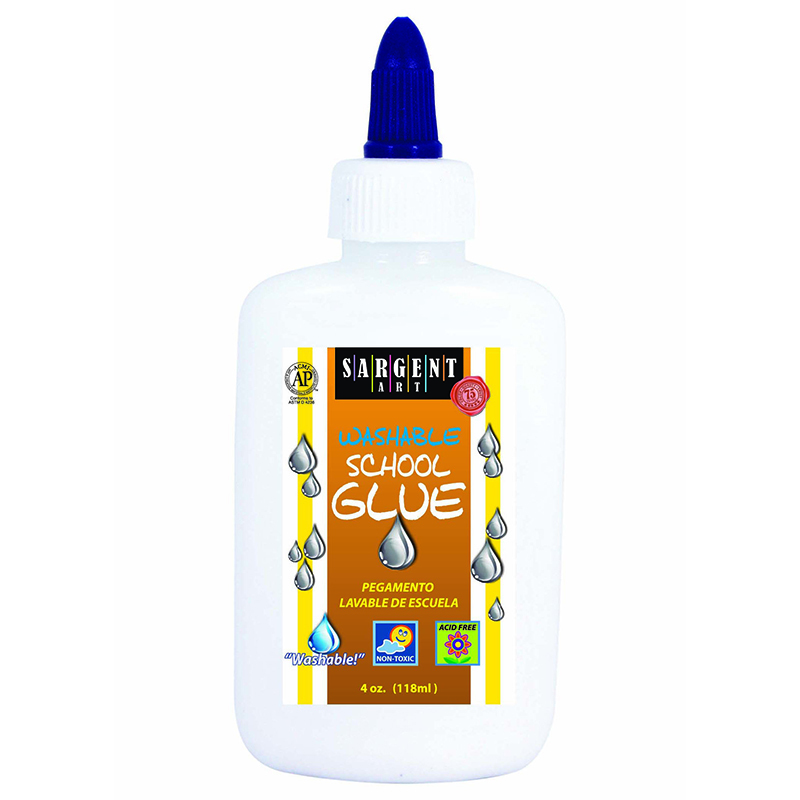 With a stronger concentration of glue, this is great for light home repairs and heavier duty Arts and Crafts projects. 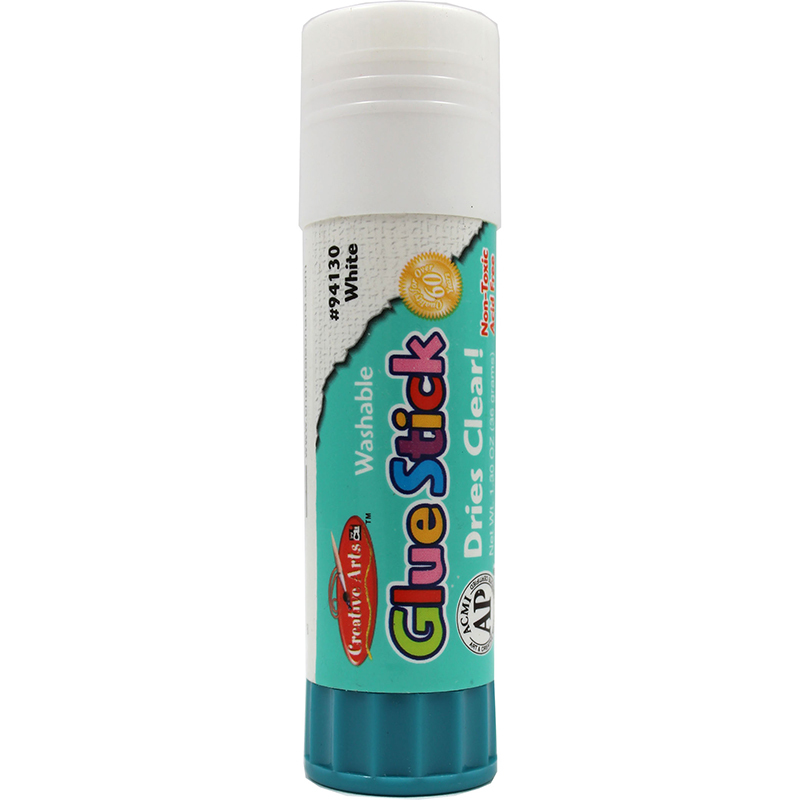 Before setting, glue allows for repositioning and is washable. AP Certified, non-Toxic. Bundle of 24 Glue Bottles. 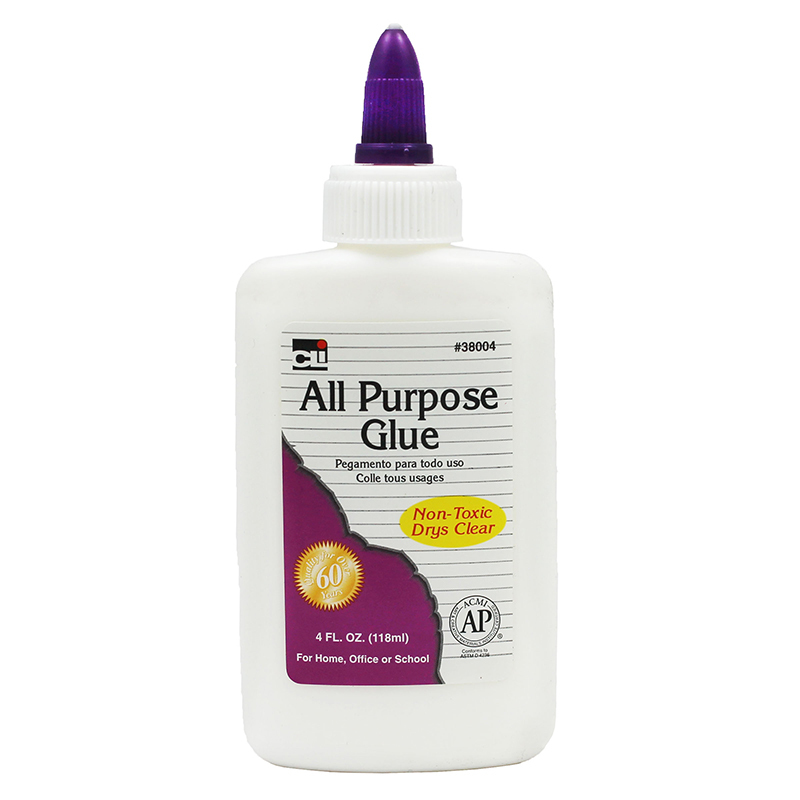 The (24 Ea) Charles Leonard 4oz Allpurpose Glue can be found in our Glue/adhesives product category within the Arts & Crafts.